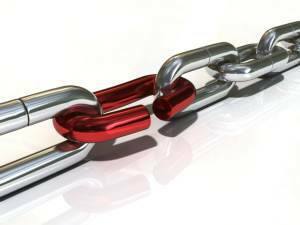 The Labour Party’s trade union link doesn’t need mending – it needs strengthening. Labour needs to better represent the interests of trade unionists, and Labour MPs and councillors need to be more representative of the population – more real voices from the working class, fewer career politicians who have gone straight from education into politics. Trades unions play a valuable role in defending and improving people’s living standards, This must be accepted by Labour’s leaders, not called into question. Tories and employers attack trades unions because they fear their effectiveness, as was demonstrated by the brilliant victory of BFAWU members whose strike action replaced zero hours contracts with permanent jobs for agency workers at Hovis in Wigan. 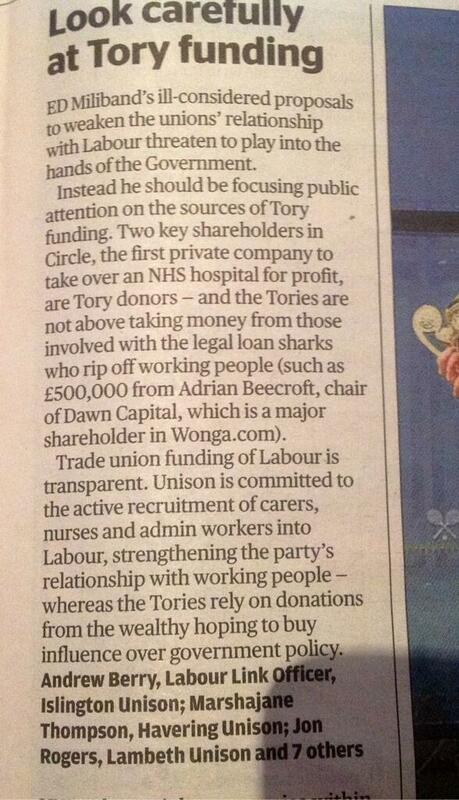 This also lies behind media smears of unions and recent Tory attacks on Unite among others. Currently, the Coalition is seeking to gag and bash trades unions, who will be drowning in red tape under its Lobbying Bill. This is the time for the Labour Party to be closing ranks and standing united together with the trade union movement, not for constitutional navel-gazing. 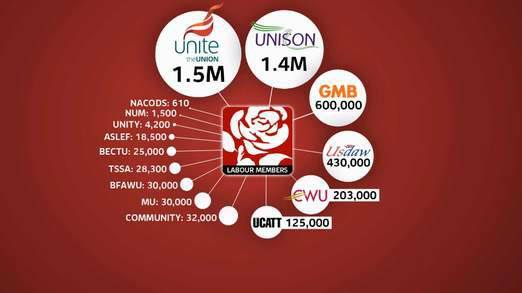 Without a collective link to our brothers and sisters in the trade union movement, the Labour Party will ultimately become a UK version of the American Democratic Party. The Collins Review is also examining the use of US-style primaries in Labour Party selections and is widely believed to be the first step to Labour openly supporting the unpopular policy of state funding for political parties. 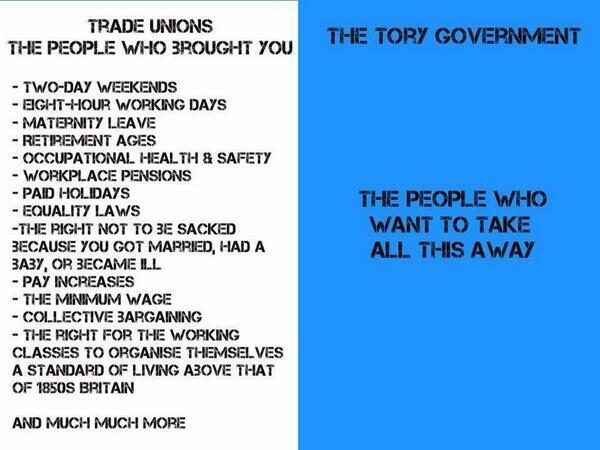 We oppose both and prefer Labour’s current constitution, with the collective representation of the trades unions. Tell Ray Collins to leave Labour’s trade union link alone! Come along on Tuesday 3 December to hear more about why, when and how. 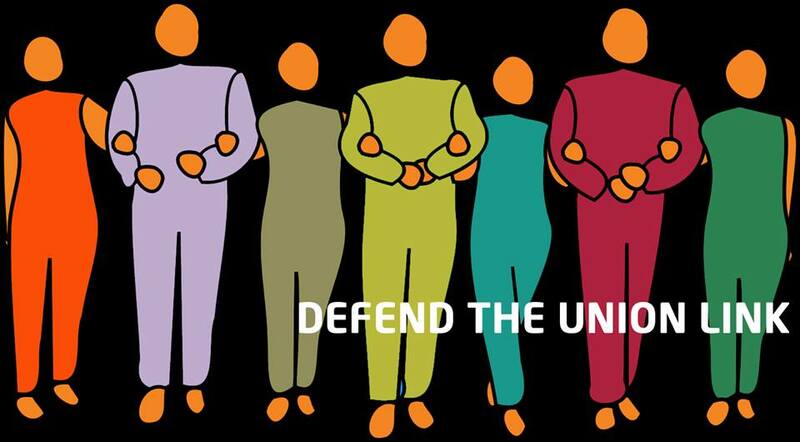 The Defend the Link campaign website has many useful articles and resolutions, including a recommended response to the Collins Review which can be used as a model by all – individual Labour Party or trade union members, Labour Party or trade union branches, and Constituency Labour Parties (CLPs). Submit the model response to your Branch/CLP as soon as possible and send it to Ray Collins yourself too. Also please ensure that you have signed the campaign statement by replying to this post. Then make sure everyone you know has done the same. Defend the Link! It’s what makes Labour the party of labour. ← What is happening to our NHS?